Aliners are known as “the original A-frame pop-up camper”. This remarkable little camper is best known for offering unobstructed views during towing, fuel efficiency, and virtually no road swaying. 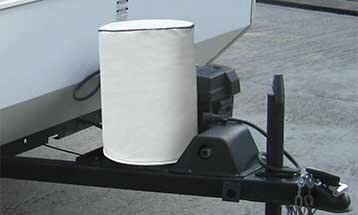 Protect your Aliner camper with a cover from RVCoversDirect.com. 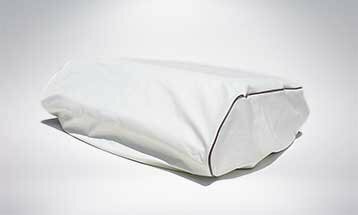 Our covers come with a 5 year warranty, heavy-duty hold down straps, and a generous storage bag. Why buy from RVCoversDirect.com? Friendly customer service and in stock items that ship the same day that you place your order are just a few of the reasons to allow us to handle your protective cover needs. 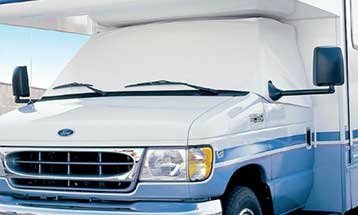 Learn more about what makes RV Covers Direct® special. To find pricing for your cover, select your model below or choose your RV by style and size.